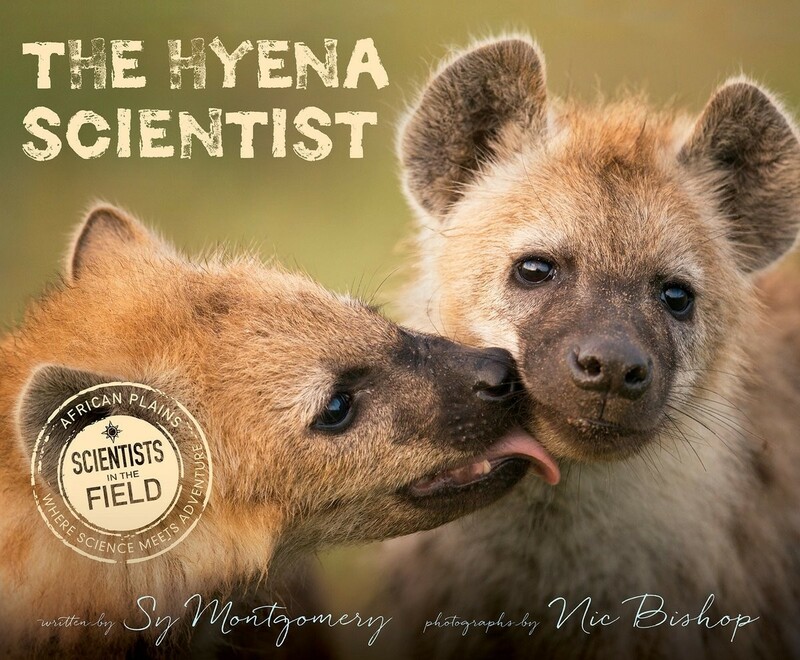 Timely and inspiring, The Hyena Scientist sets the record straight about one of history's most hated and misunderstood mammals, while featuring the groundbreaking, pioneering research of a female scientist in a predominately male field in this offering by Sibert-winning duo Sy Montgomery and Nic Bishop. As a scientist studying one of the only mammalian societies led entirely by females, zoologist Kay Holecamp has made it her life's work to understand hyenas, the fascinating, complex creatures that are playful, social, and highly intelligent — almost nothing like the mangy monsters of pop culture lore. 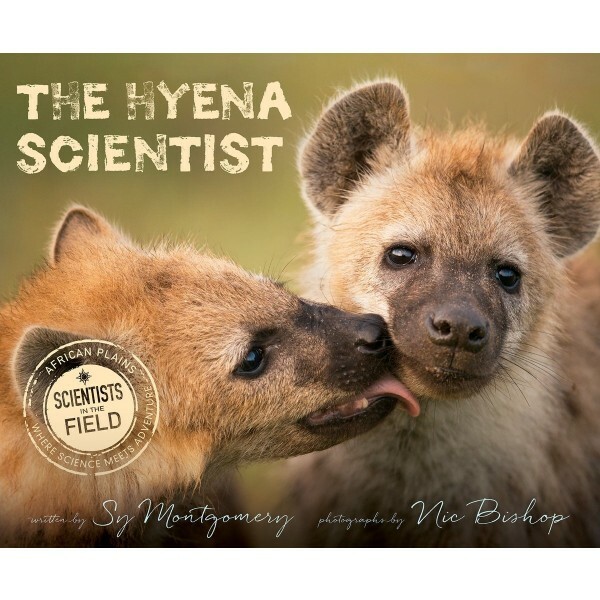 This myth-busting new addition to the critically acclaimed Scientists in the Field series by Sibert medal winning team Sy Montgomery and Nic Bishop is perfect for nonfiction readers looking for more female scientist narratives, or a fresh perspective on an underrepresented animal: hyenas!